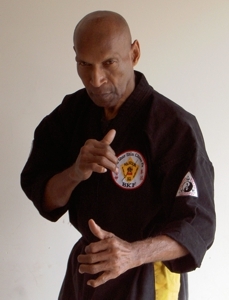 10th degree Black Belt, Grandmaster Steve Muhammad, is a co-founder of the Black Karate Federation and the organization’s first President. 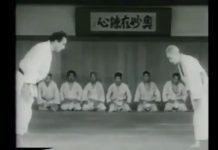 He is also one of most dynamic and celebrated figures in the history of American martial arts. 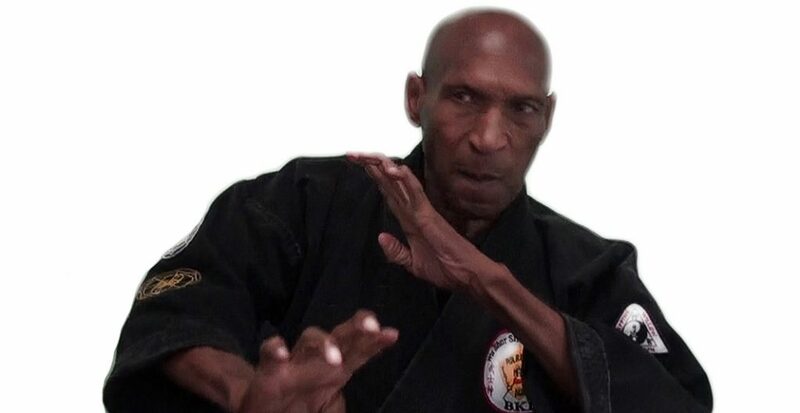 From his days as a tournament competitor with an unrivaled championship record, to becoming a trainer of fighting champions and of thousands of martial art practitioners worldwide, Steve Muhammad exemplifies the true spirit of the martial arts tradition. In short, he is a warrior and a true gentleman. In high school, Steve became an outstanding athlete who excelled in football, baseball and track. He later attended Kansas State University on a football scholarship before leaving to join the Marine Corps. 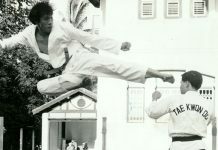 While in the military as a member of the Pathfinders, he received his first real exposure to the martial arts. Training with the Pathfinders was similar to training with the Green Berets – it was intense and highly disciplined. During his military years, Steve was stationed at Camp Pendleton, which is in Southern California. 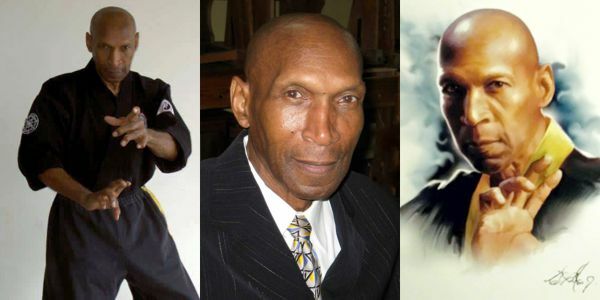 Twice a week he drove north to Los Angeles to train in kenpo with Ed Parker. Even after he was later transferred to El Toro Marine Base, he continued to travel and train in Los Angeles. Steve’s training was eventually interrupted with a tour of duty in Vietnam. The experience of fighting in Vietnam gave him discipline and a first-hand look at the reality and brutal effectiveness of combat. 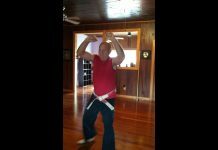 After his enlistment was over in 1963, Steve returned to California and immersed himself in the study of kenpo with Ed Parker. 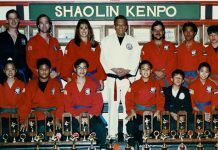 He earned his first Black Belt three years later under Parker’s instructors Dan Inosanto and Chuck Sullivan. 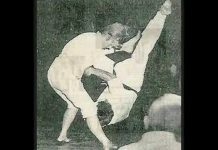 In the decades following Steve’s magnificent tournament career, he became interested in developing a more personal approach to fighting and began to introduce his own techniques in his training. Some of his theories, such as “Brain Sight” and the “Principles of Mathematical Fighting” have revolutionized his art. In 1982, Steve Sanders joined the Nation of Islam and changed his last name to Muhammad. He later converted to Islam. Steve Muhammad has also found time to appear in films. His most notable role was in Enter The Dragon (1973). 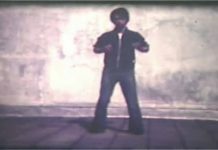 In this classic Bruce Lee movie, Muhammad played the role of Jim Kelly’s instructor. Additionally, Steve Muhammad has worked with actor Wesley Snipes for several years as his bodyguard and accompanied him throughout his film career.